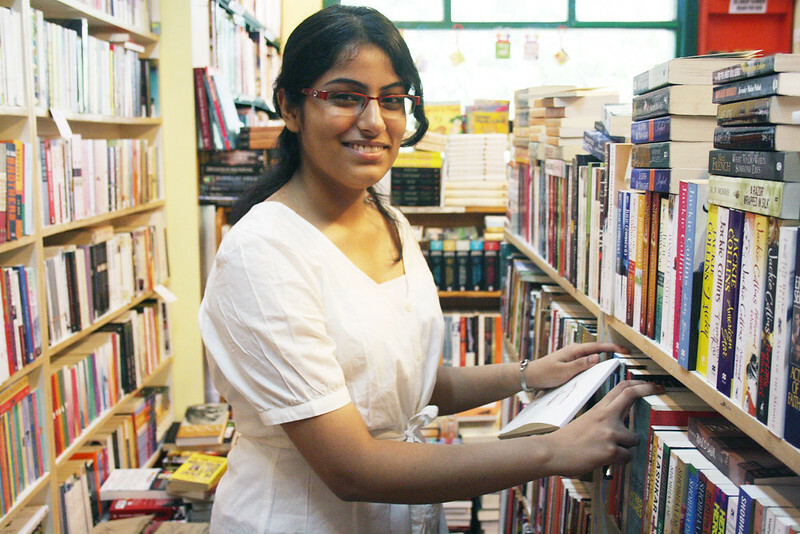 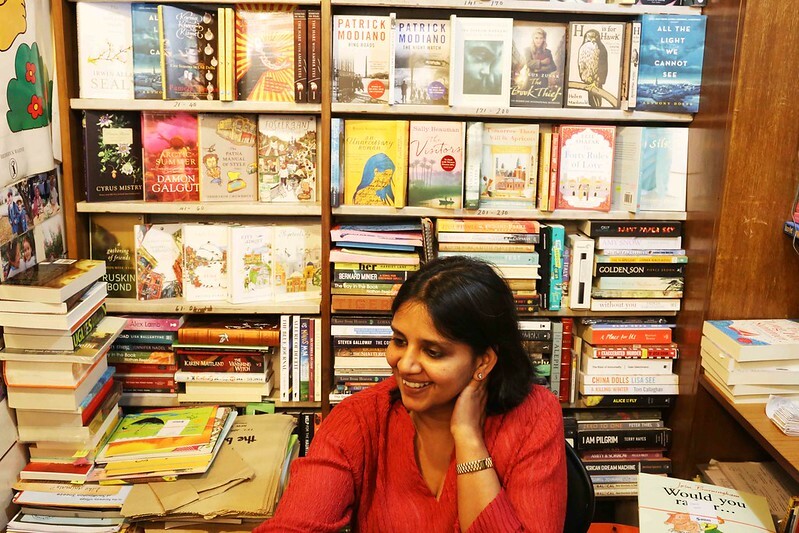 A nice bookstore is cherished not only for its collection of books and its charming owners, but also for its friendly shop assistants. 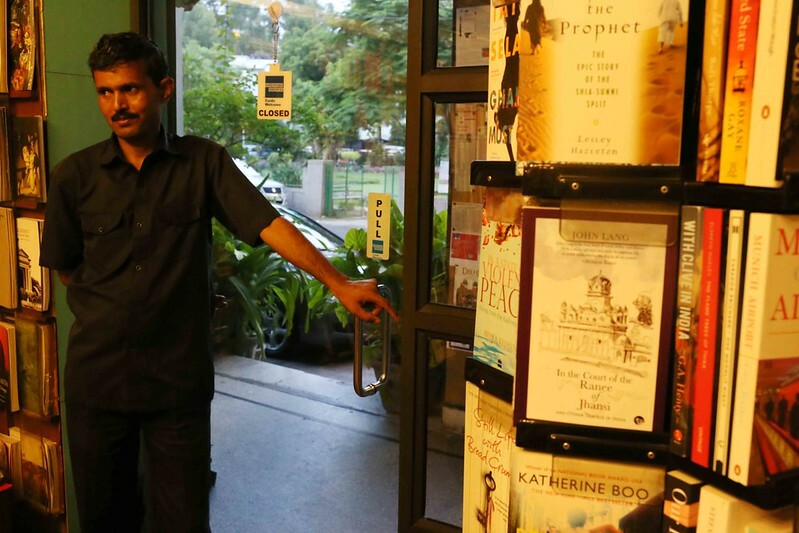 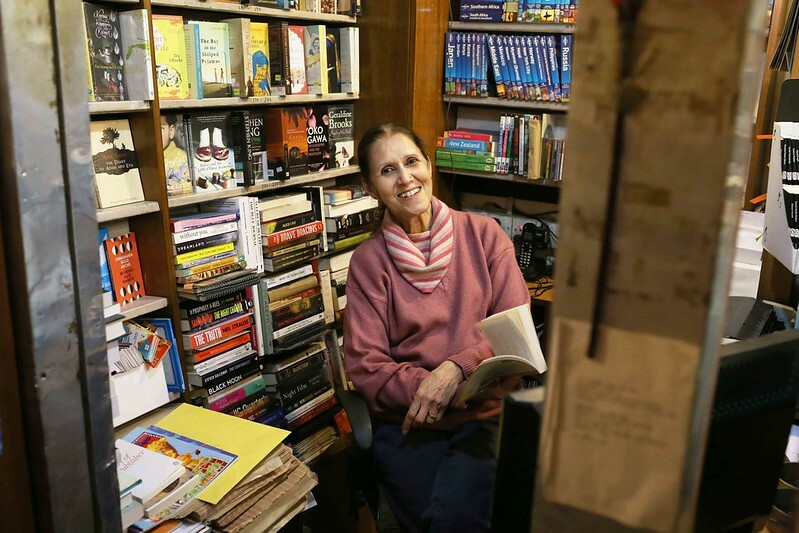 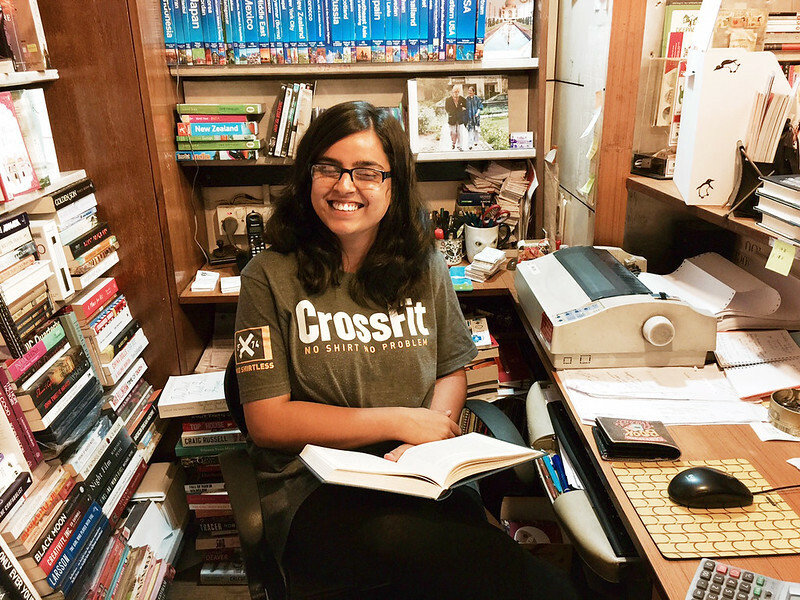 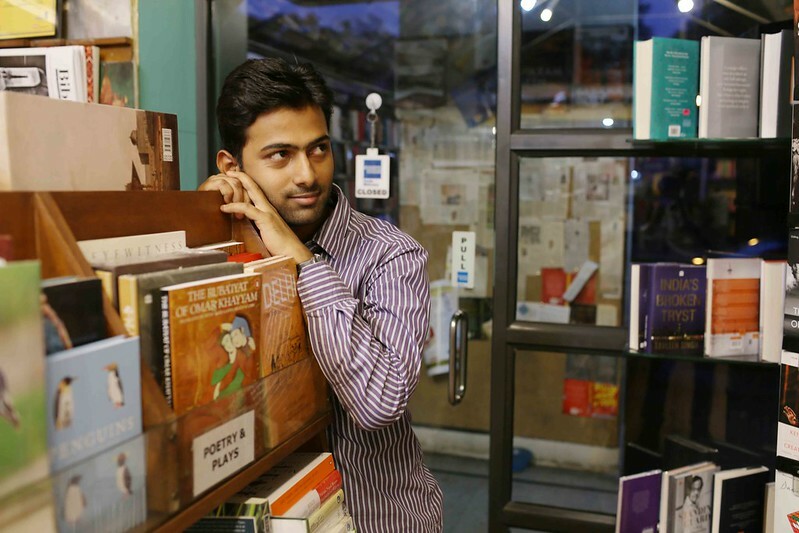 Since the time it was founded by late KD Singh in 1970, The Book Shop in Delhi’s Jorbagh has been shaped by a number of much-loved people, including Mr Singh’s wife, Nini, and her business partner, the lovely Sonal Narain, and longtime doorman, the quietly helpful Sohan Singh. 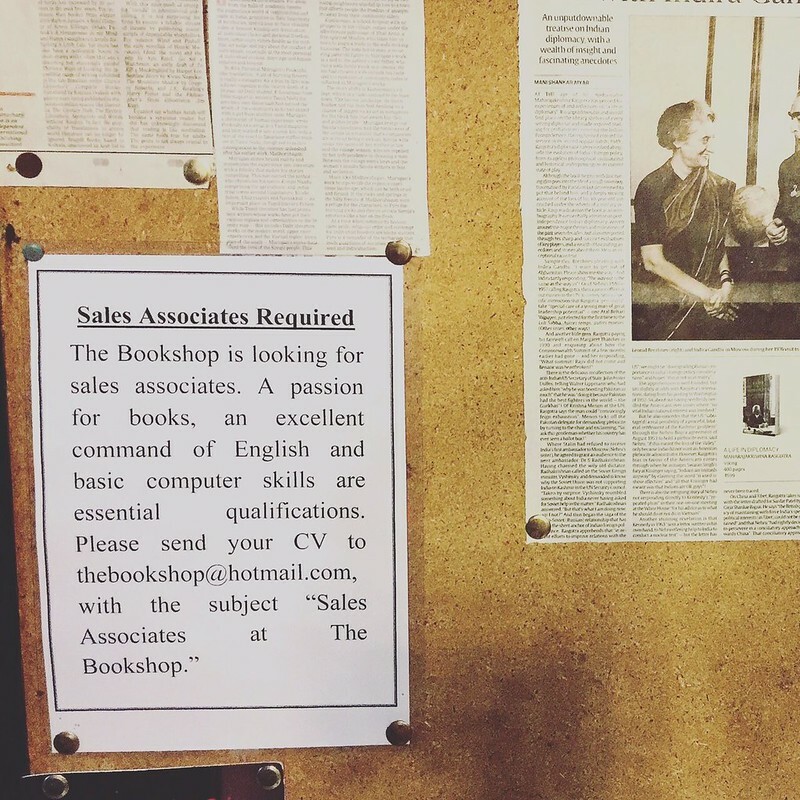 All three of them are seen daily in the shop. 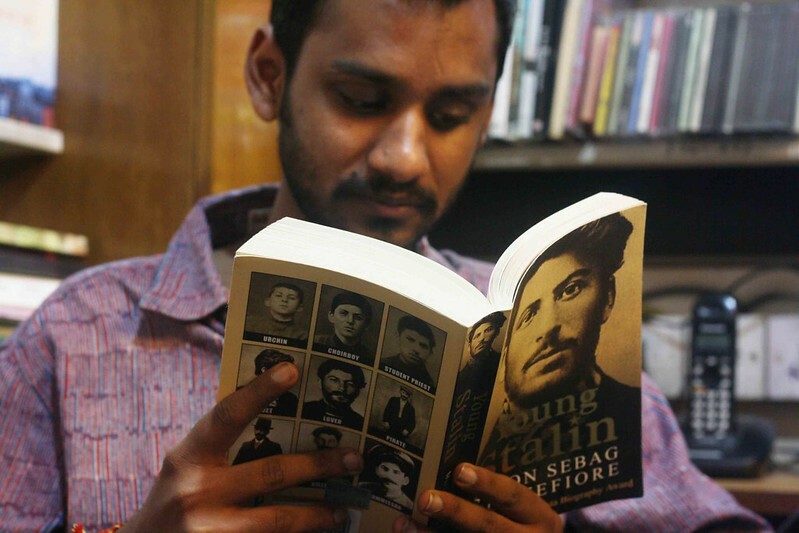 But a place is more than what it is at the moment. 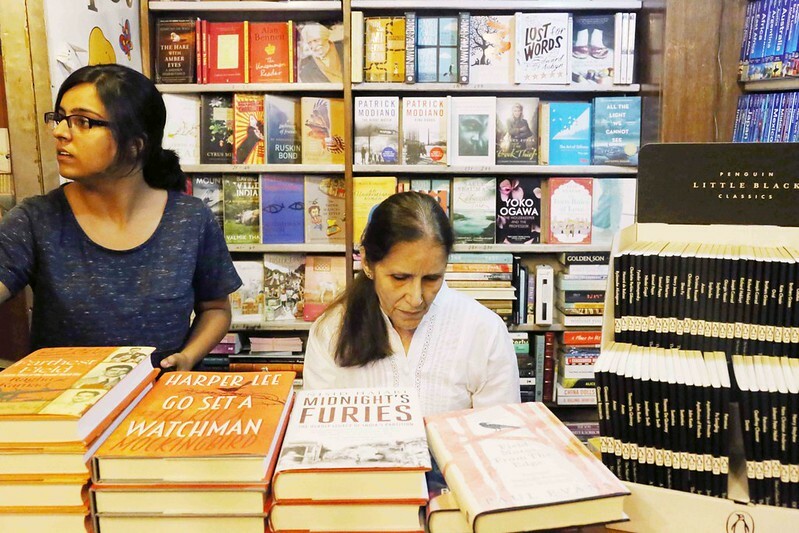 The Delhi Walla gives you a list of all the 20 shop assistants who manned The Book Shop–including in its now-extinct outlet in Khan Market–at one time or the other. 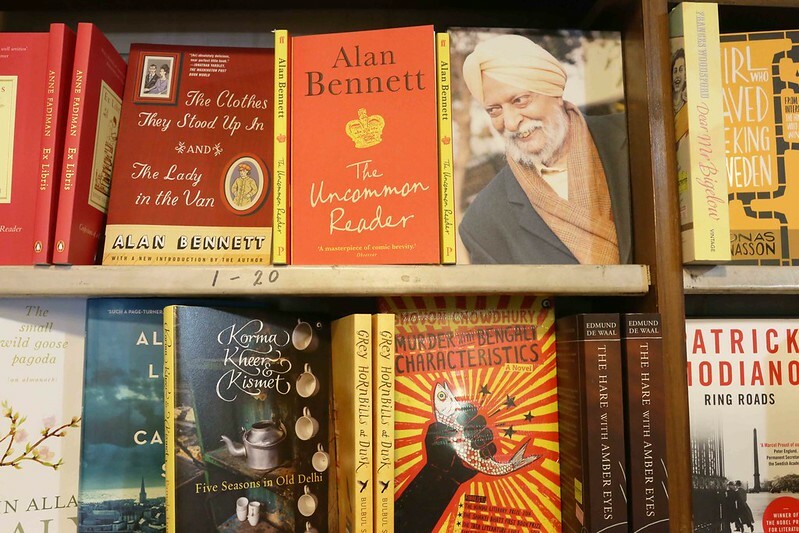 Thanks for chronicling the history of the bookshop as always!